If you are a business owner, then it is of paramount importance that you understand how vital it is to use social media properly to market and promote your business efficiently. Social media has the power to increase the outreach of your promotional campaigns by a considerable margin. It will help to make your business grow in exponential capacities. But at the same time to get success, it is essential that you carefully use your social media. 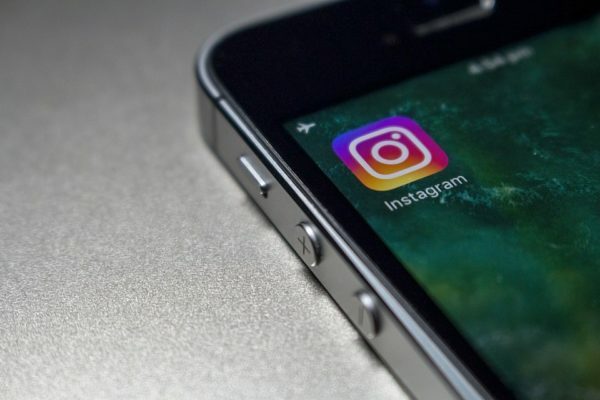 In this article, you will learn how you can use some tools to automate your Instagram posts and promote your enterprise. 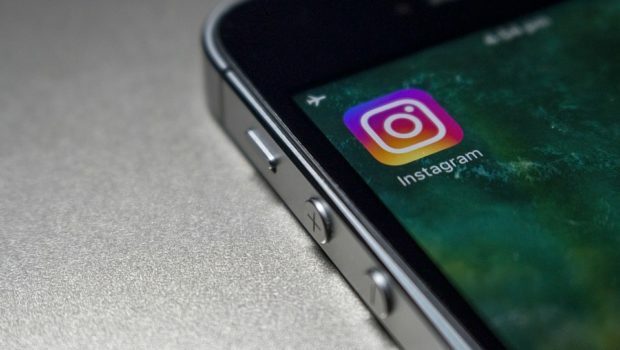 It does not matter whether you are looking to grow and broadly develop your brand or whether you want to see your business move up a level- there is something for everyone on Instagram.You can use this social media platform for all these purposes efficiently and fulfil all these requirements. Instagram is useful because it will benefit you by giving your business a sort of a visual element which is essential for companies to have. You should leverage your account on Instagram in a proper way to get the most benefits from the social media app. What should you be doing to get the maximum benefits from Instagram? 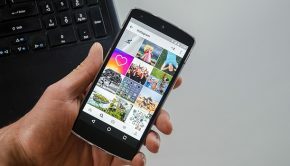 Perhaps the most essential and foremost thing which you must try and do is to figure out whether you want to be using Instagram for long term or short-term benefits, i.e., how you wish to use Instagram. There are various ways of doing this, and you can try different strategies in this respect. Try to become consistent in your approach: If you want to create and share new contents as a component of your complete marketing strategy, then it is vital that you follow the basic rule of sharing posts on a daily and a consistent basis. Thus, you shall be required to share your posts on the same days every week and also at the same time. The main reason why you should be doing this will be quite apparent. The chief purpose that this will serve is that it will make more and more people get used to looking and expecting your contents. It willmean that more people will be looking forward to the contents you upload at a similar time every day. Use the one-link allowance feature wisely: Because of the reason that you will get permission for using just a single link, you have to ensure that the link you use a good one. 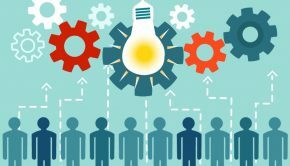 It will not matter whether you are providing sales of products or services but whenever you would feel like that you have something new for the audience, whether it be an update or maybe an upgrade or even perhaps a new product, you should be writing more about that thing and also include the links for this new information. This link will be the one thing which will lead people to your official business pages. Ask engaging questions to your audience and followers: You should try and involve the audience which you have during the time you make your posts on Instagram. If it is stimulating, then it will be able to go quite far to make your audience become hooked to the content you provide. There will be certain times when your comments will start serving the purpose properly, and you will be able to make your audience react to your posts, make them ponder, and add new exciting perspectives and encourage discussions. Your questions will also help in serving to function as a center for developing and beginning a new marketing campaign. You shall have to ensure at the same time that you are not asking any questions where you alone can speak fluently. The topic must be such that everyone can relate to it and react to it. You should be doing it to understand what the opinions of various people are. It will help you to serve a lot of objectives. Firstly, it will help you to understand the points of view of a lot of people. It will also show to your audience that you value the opinions they share with you and the ideas which they think to be true. It will reflect the message clearly, that you are someone who appreciates the audience and feels this relationship to be a dear and important one. 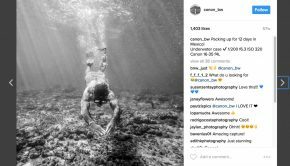 Give your posts a fantastic look: You should not be letting go of the fact that you are using Instagram for your business purposes. Do not ignore the aesthetics of the posts, you should always be creating a beautiful appearance and look for your business.And with this, you will be able to draw a lot of people to react positively to your posts. It will make the target audience get a feeling that they want to have more interaction with you and they shall try to deepen that bond which they share with you. The central truth will be the fact that these days you will have access to a lot of information efficiently and it will get challenging if you want to separate the mediocre from the meaningful.So, you should try to make your posts appear useful to the audience. You need to use an Instagram automation tool to help you curate your Instagram posts more efficiently. 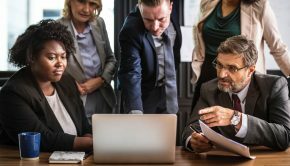 You can visit a lot of online forums to learn more about such devices and know how they will be able to help your business grow more and stand apart. You can also seek professional help from experts in the field to help make tour brand reach to the prospective customers. There are several firms that can easily do that for a brand. It is vital to appreciate that if you can use Instagram effectively for your business venture, then you will be able to get success. You should not be forgetting that you have to be promoting your products and get more outreach and also exposure to get success.